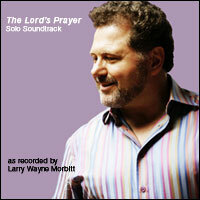 This newest solo project, released in the Fall of 2005, reflects Larry's own spiritual journey. This highly anticipated release reveals the depth of Larry's spiritual life and desire to reach others with the Good News of Jesus Christ. Click on the arrow next to the song to hear a sample. 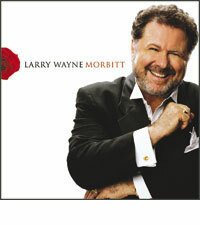 This solo CD, released in the Summer of 2002, features cast members of Broadway's The Phantom of the Opera. It is dedicated to the heroes of 9/11. 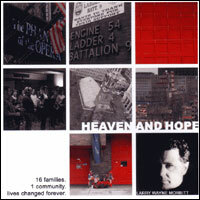 Net proceeds are being contributed to the New York City Police and Fire Department's Benevolence Funds. To download your order form, Click Here.